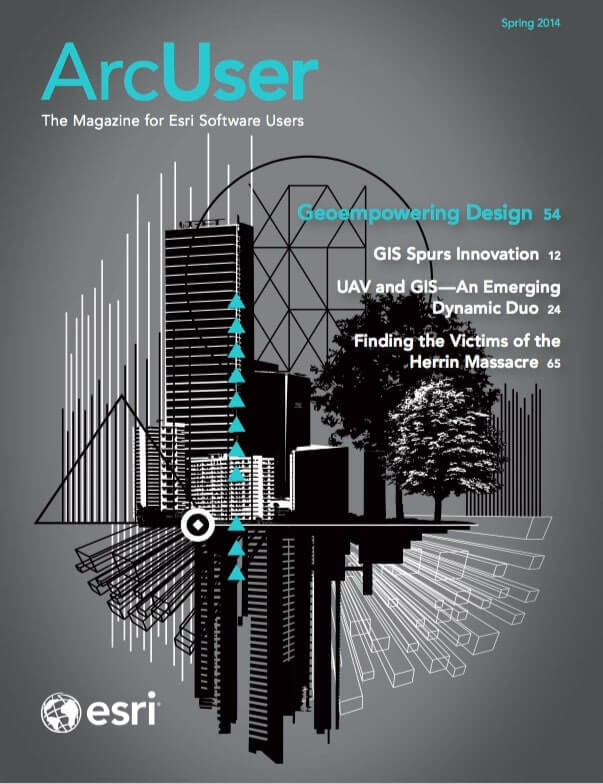 Esri is making GEOSS earth observation data and services available to the ArcGIS Online community. This collaboration will make ArcGIS Online a significant part of DAB’s infrastructure. 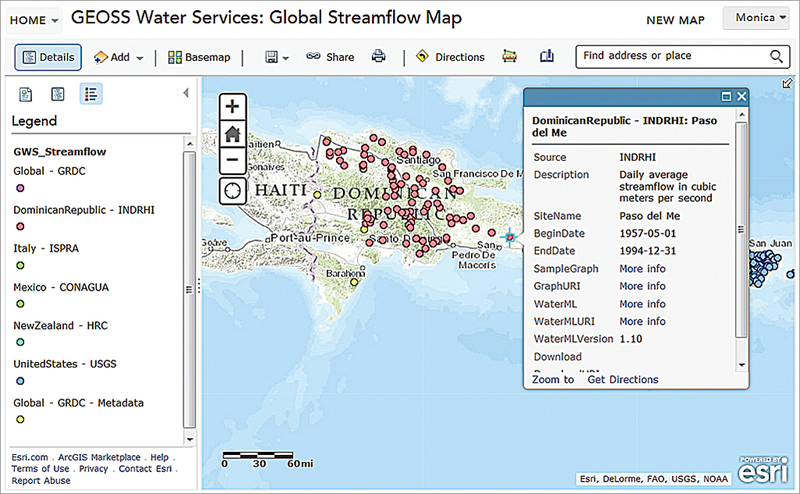 ArcGIS Online subscribers can discover and access the resources published by GEOSS, use GEOSS data services, and build applications. GEOSS brings many scientific communities together. Bringing GEOSS data into ArcGIS Online will help these communities extend their scope and work together to meet some of earth’s critical challenges.